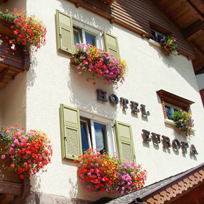 The Hotel Europa, is situated in a superb position, at a distance of 300 metres from the centre of Moena. 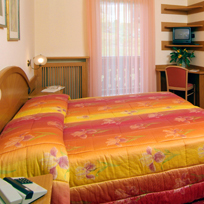 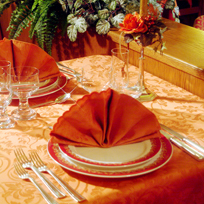 The hotel offers a wide range of comforts and services for a pleasant and relaxiting holiday. 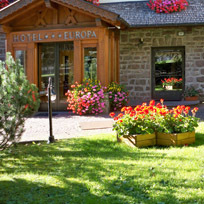 The Daprà family guarantees an unforgettable stay in Moena.